Websites designed with integrity is what’s expected. But it’s the follow-through that really counts and makes for a frustration free project & website. At ClearDev, we believe in a holistic approach to web design & development. One that helps you meet the short, medium, and longterm goals for your business. To that end, we’ve designed our integrated package of services to focus on optimizing every piece of your online strategy. Before we even talk about your website, let’s understand your business and where you’d like it to go. This will set the stage for everything we do together. We’re in the nitty gritty: Wireframes, mockups, platform integration, and campaign setup. We’re in close contact as we design, build, and launch your new website. With a firm understanding of the results you’re after, we’ll recommend a strategic roadmap and web design production plan to get us there. With your new website launched, we execute the inbound marketing plan we’ve laid out. With careful monitoring and optimization, you’ll see increased traffic, leads, and sales. In order to achieve brand credibility and foster an amazing customer experience, the creative aspects of your online presence must be top-notch. ClearDev creative services will position your brand above the competition right out of the gate. When it comes to how your website functions, it’s a make or break proposition. 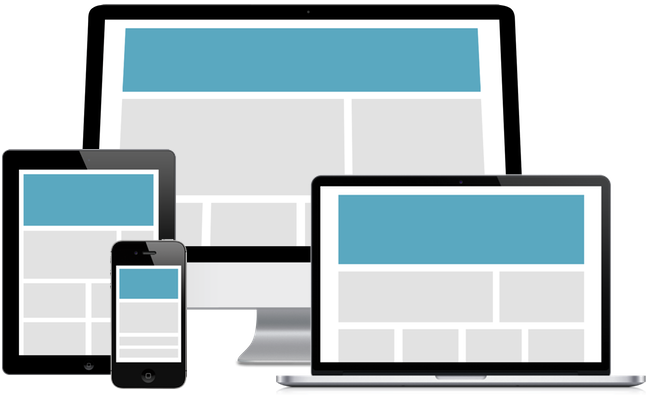 Your users must feel comfortable interacting with your website. And you must be enabled to manage it’s content. That’s why we specialize in customized WordPress content management systems.